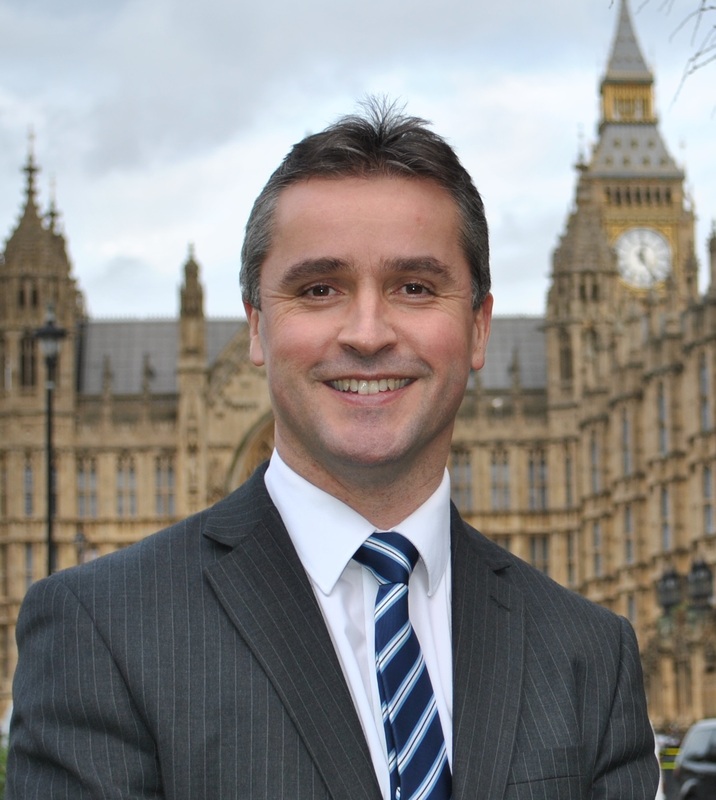 Na h-Eileanan an Iar SNP MP Angus Brendan MacNeil has expressed his disappointment following confirmation from mobile operator EE that they are still trying to repair the fault which has resulted in the loss of signal on the Isle of Barra for the past few months. “EE customers have been left high and dry and it is simply not good enough. “EE tell me that the cause of the problem relates to the corrosion of some of the equipment on the site, which requires replacement parts to be fitted. They also state that the site operates via a microwave link to a site on South Uist and they will be replacing equipment at this site as well. “I am again calling on EE to start the 4G rollout in the islands now. This is possible as is evident in the Faroe Islands, where Føroya Telecom has already completed a 3G roll-out of 50 masts, including full signal in their two undersea tunnels. At the moment they are rolling out, over a six month period, 120 masts and 4G which will be completed by July 2016 across the entire Faroe Islands. “EE must compensate customers for this poor service and also allow anyone wishing to end their contract, to do so without any financial penalties being imposed. “I understand that the customer service team at EE have been fully briefed on this situation and any customer wishing to contact them can do so by calling 0800 079 0232.